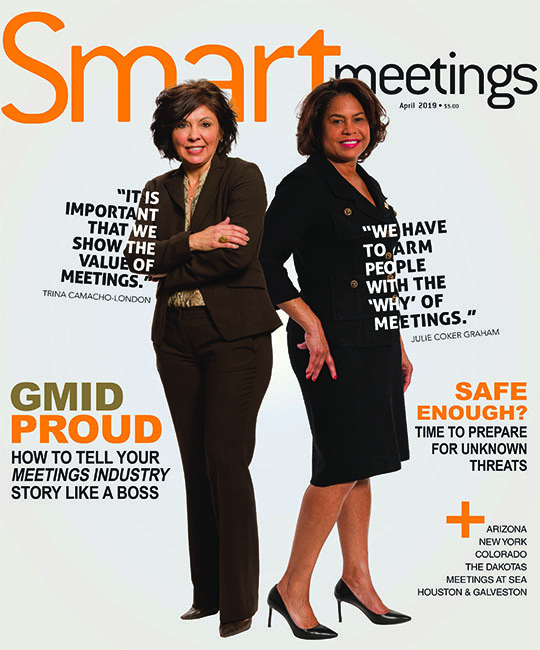 You’re a problem solver, a balancing act, a peacemaker…you’re a meeting planner. 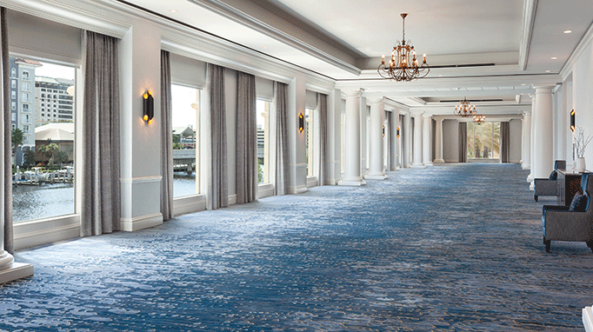 Bringing your program to life is no easy feat, but at Universal Orlando Resort we want to help planners create a memorable experience, starting with three steps. Take a look below to see how we’ve broken down the process for success. What’s the secret to turning a good meeting into a great one? Simple. 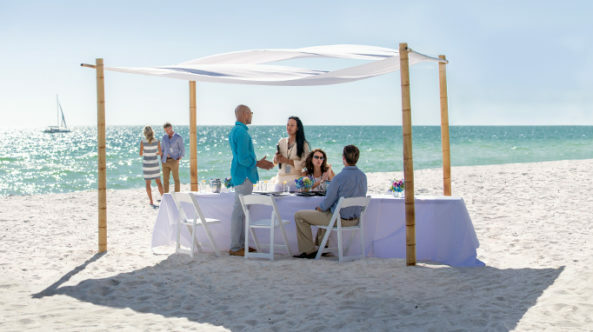 Making your attendees’ well being a priority by incorporating health and wellness activities into your plan. 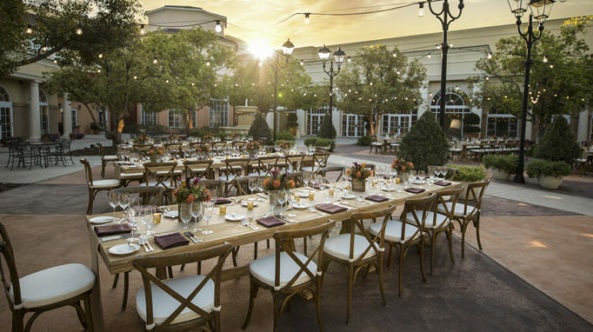 There are plenty of good reasons to hold your event in Las Vegas, but we’ve limited them to these top 10: Accommodations With nearly 150,000 rooms, Las Vegas offers the best group value proposition in the world. 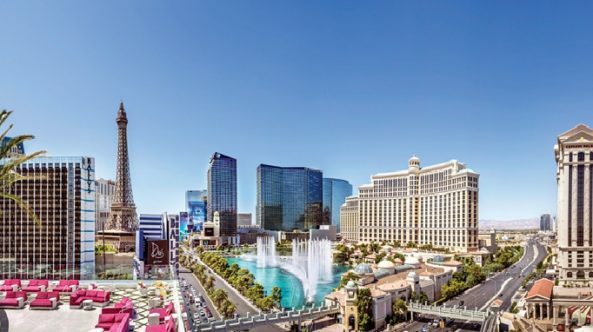 Convention Services With more than 246,000 resort industry employees, Las Vegas will provide the best convention experience in the world…. 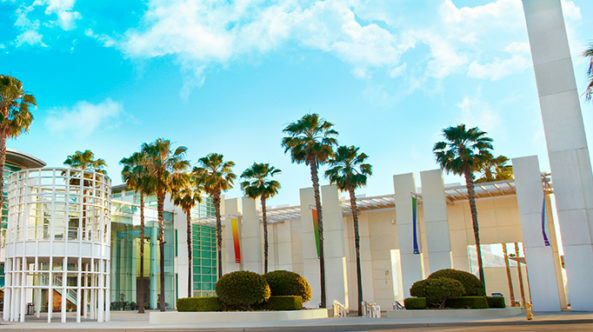 Greater Ontario offers easy airport and freeway access leaving visitors with more time to meet, explore and connect in this vibrant Southern California region. 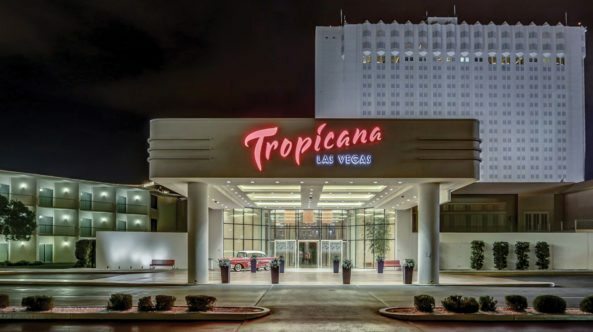 With a convenient location just minutes away from Las Vegas’ McCarran International Airport, major convention centers, and top entertainment stadiums, Tropicana Las Vegas – a DoubleTree by Hilton provides a luxurious yet affordable group experience on the Las Vegas Strip. Waterparks are not just for families anymore. 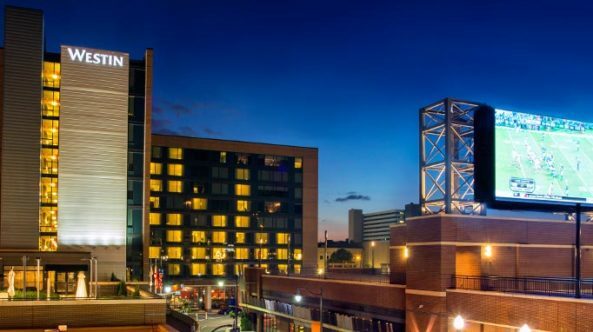 Meeting at full-service properties that include multiple swimming pools, waterslides and swim-up bars does not mean that board meetings will be held on the diving board—although poolside welcome receptions can start an event off on a festive note. 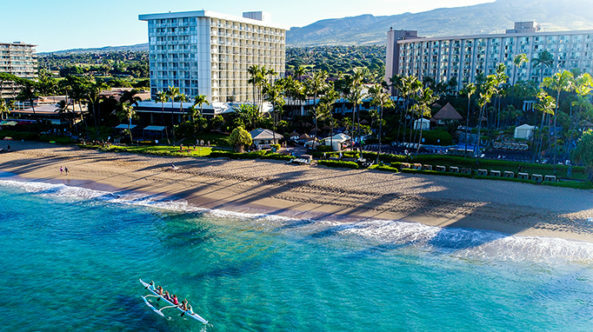 The experts at The Westin Maui Resort & Spa, Ka’anapali shared some secrets for slipping a little Wai Ola, water of life spirit, in your next gathering. 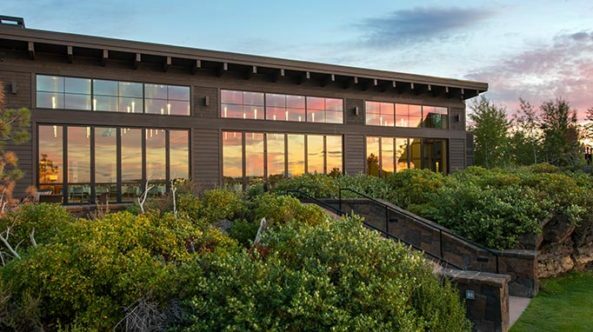 Sustainable meetings are now a requirement, rather than a luxury, but smart event professionals are integrating other green elements into their agendas to surprise and delight. 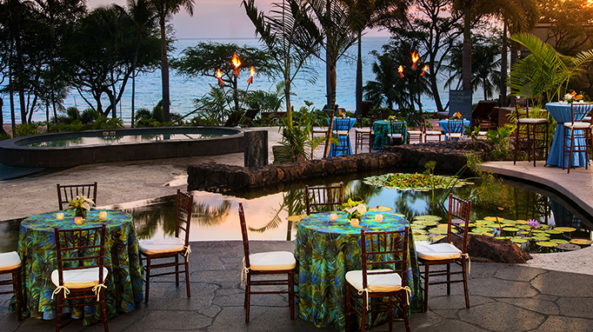 The experts at The Westin Hapuna Beach Resort suggested some fresh takes on activating the verde in your next event.